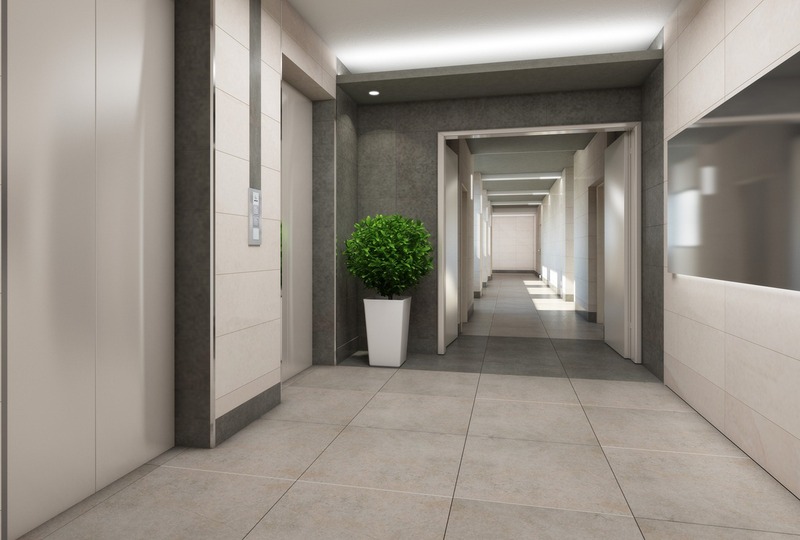 Savyoney Arnona is a new residential property to be constructed in the developing neighborhood of Ramat Arnona. 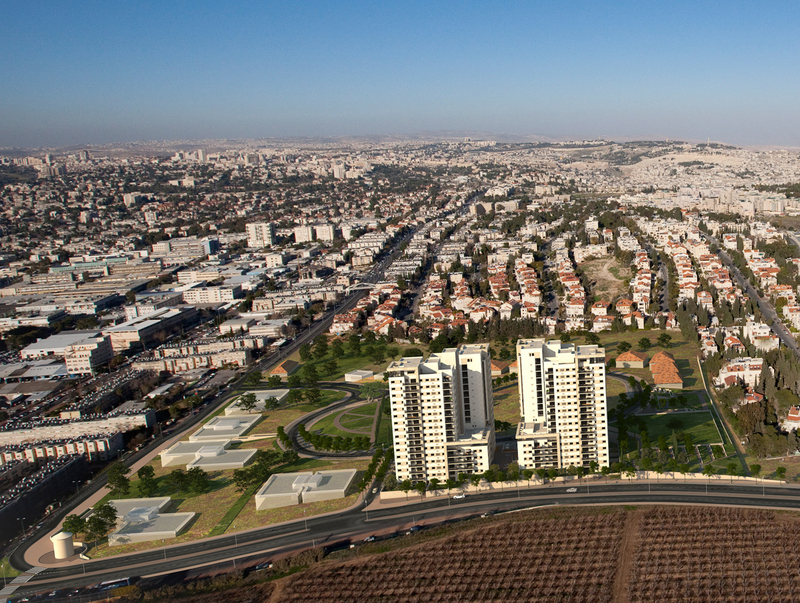 This new neighborhood is central to Old Arnona to the North, Talpiyot to the west, Armon HaNetziv to the east and Kibbutz Ramat Rachel to the south. Planned for development in Ramat Arnona are a limited number of private villas, five new apartment developments, a shopping center, an elementary school, a kindergarten, a community center and both Ashkenazi & Sephardi synagogues. Of the planned residential developments, Sayvoney Arnona will be the only one located on Rehov Asher Viner at the intersection of Leib Yafe. The Sayvoney Arnona residences will consist of 224 apartments units in two separate towers 16 stories high. Spectacular views from the upper floors will include the Temple Mount and the Old City to the North, the Dead Sea and the Jordanian mountains to the East, the Judean Desert to the south, and the city of Jerusalem to the West. Private parking for each apartment. Central air-conditioning system in each apartment. Wall-mounted toilets with concealed cistern. Double-glazing windows in the lounge and bedrooms. Electric roller blinds in the lounge and bedrooms, not including the safe room. 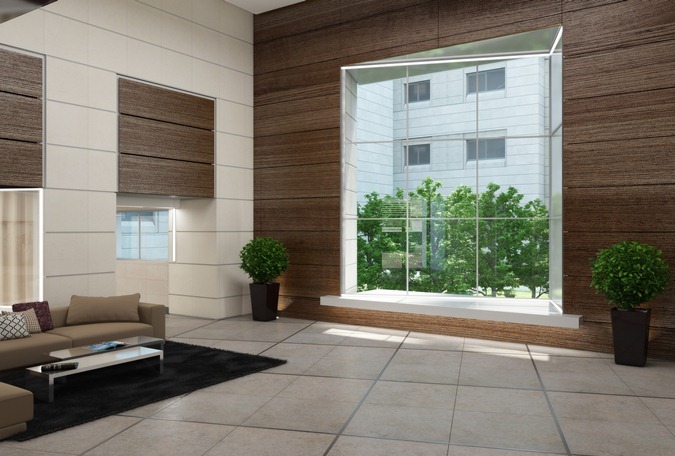 60×60 granite porcelain floor tiles in the lounge, dining area, kitchen and bedrooms. Wide range of colors available. Option for gas water heating system in addition to the electric boiler. Electrical heating system, such as Decoheat. Premium fitted kitchen, including a tall unit for a built-in oven and microwave, undermount sink, a Caesar stone counter tops, and a plywood cabinet. Quality internal doors with a flex-board core. Television and phone outlets in each bedroom and the lounge. Cabinet and mirror in the bathroom and master bathroom. Preparation for 4 speakers of a home entertainment system in the lounge. Payment terms: 30% of Purchase Price at signing contract to be held in escrow or secured with a bank guarantee … balance to be paid upon possession. *Developer reserves the right to change prices without notice. This entry was posted in * For Sale, Armon HaNatziv, Arnona, Ramat Arnona, Talpiyot and tagged 2 bedroom, 2 bedrooms, 3 bedroom, 3 bedrooms, 3 room, 4 bedroom, 4 bedrooms, 4 room, 4 rooms, 5 room, apartment, apartment for sale, Arnona, For Sale, Garden apartment, Israel, Israel Real Estate, jerusalem, jerusalem apartment for sale, nadlan, new construction, new development, Penthouse, ramat arnona by Francine Chana Bork. Bookmark the permalink.